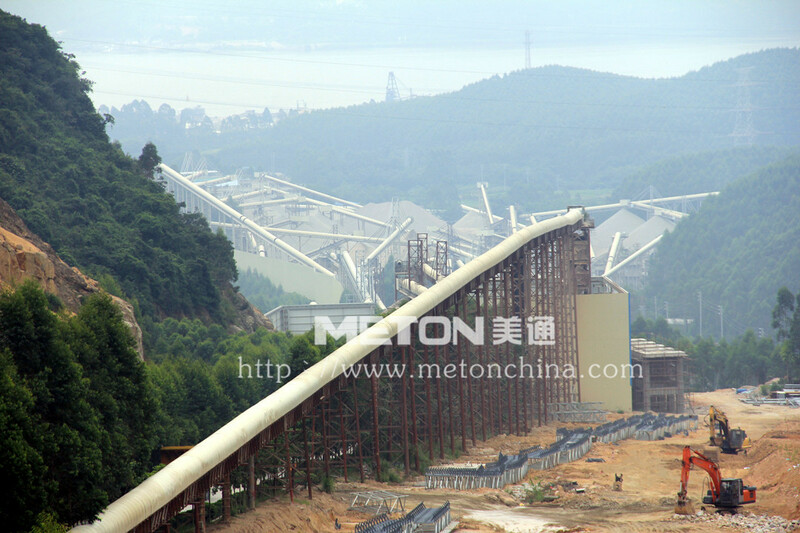 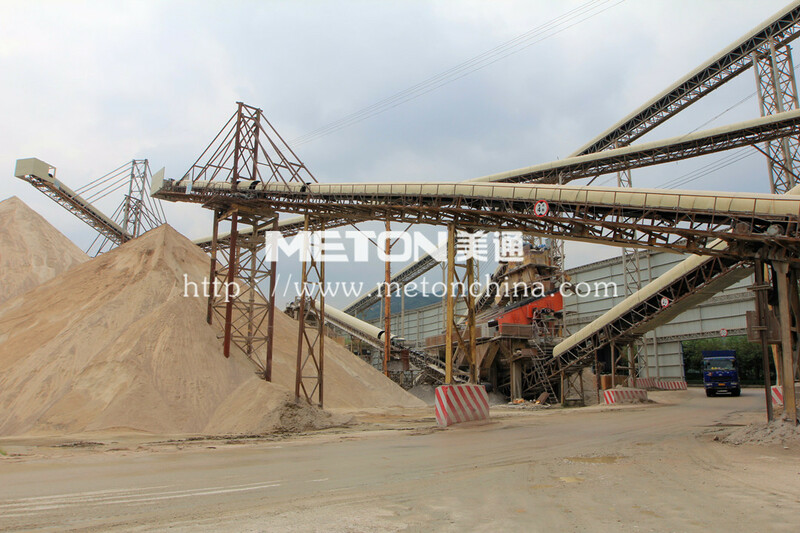 Guangzhou Meton supplied high quality vibrating screen mesh, punched screen plate for 1.5 million cbm/month Stone crushing line in Xinhui, Jiangmen, Guangdong. 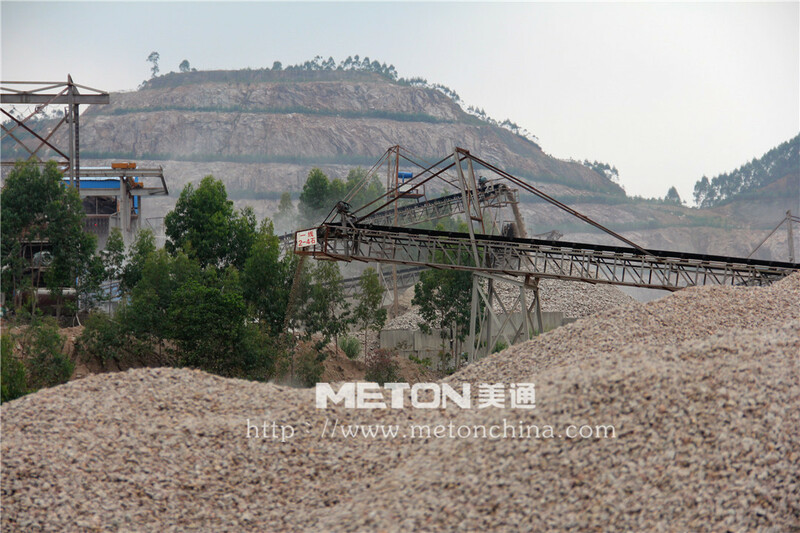 The quarry,named Taisheng Quary,as one of our core long term customers in Guangdong, is the biggest quarry in Guangdong province and South China. 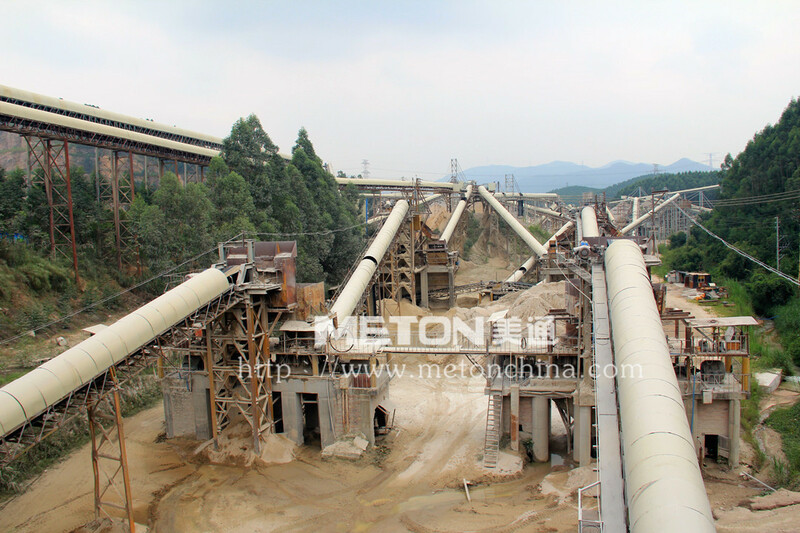 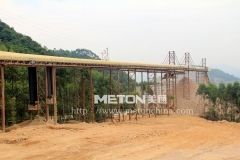 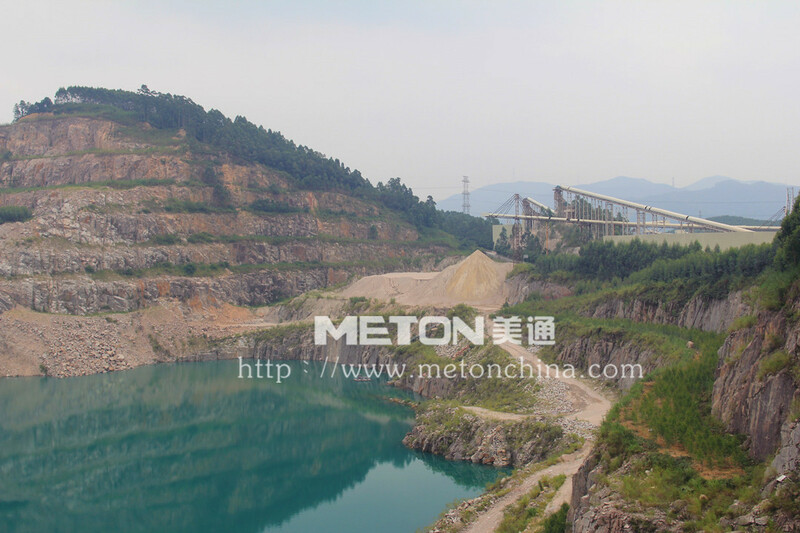 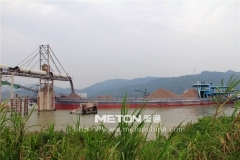 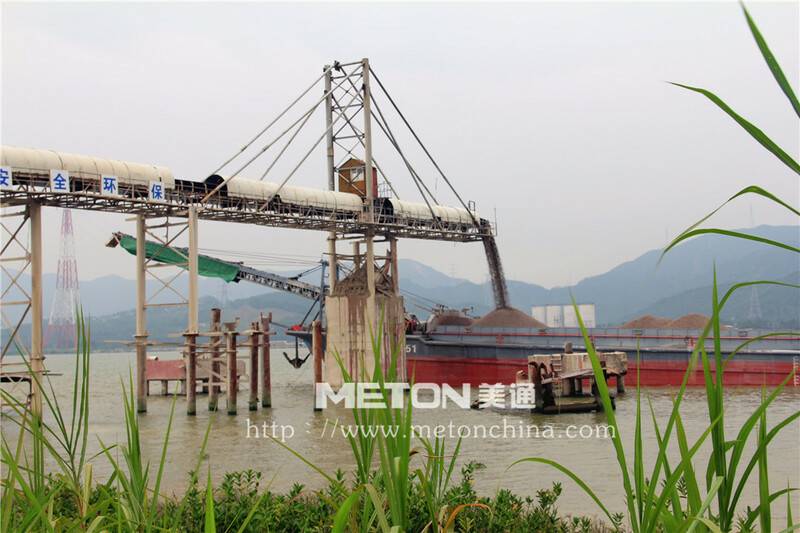 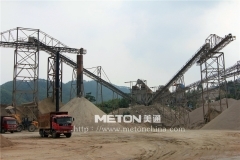 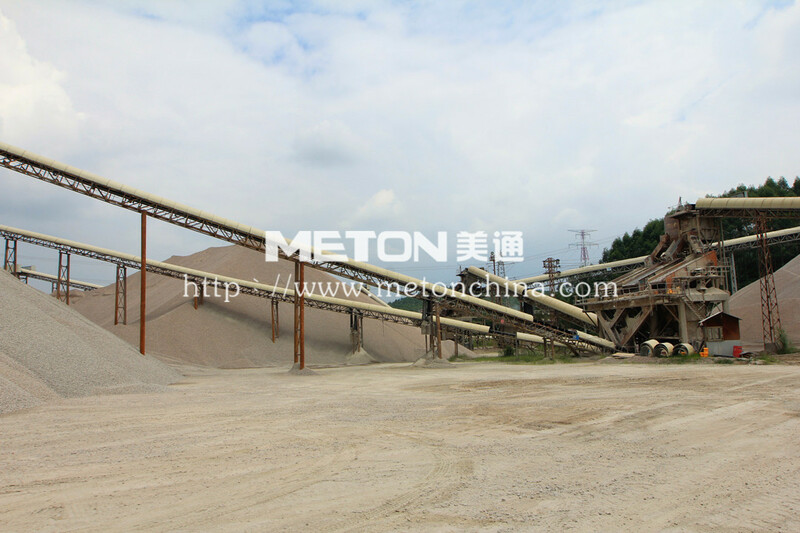 Together with Taisheng, Meton contributes own energy for the transformation of mining industry, green and environment protection, and harmony with nature.